Made and shipped from USA. Mouse pad is brand new in excellent condition. Mouse pad measures 9.25 inches by 8 inches and is 1/8th of an inch thick. 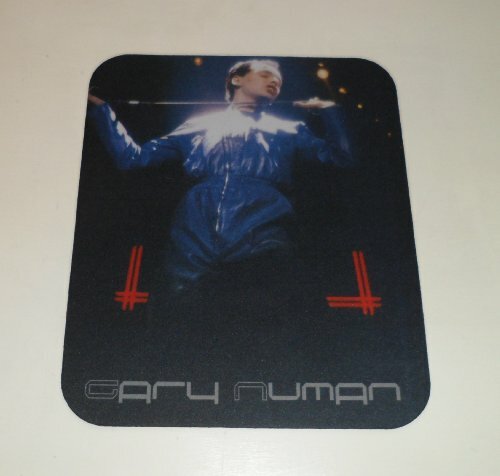 Mousepad is made of a durable heat resistant polyester fabric top, and backed with a non slip rubber. Mousepad will not discolor or fade. Mousepad will be shipped the day of purchase or next business day. Tracking # is included w/shipping.